(Chapter III Records) Ok, I’ve seen the movie and everybody I’ve talked to have one of two opinions about it, either they love it or hate it. But regardless of how you feel about the movie you have to give credit to whomever assembled the soundtrack. 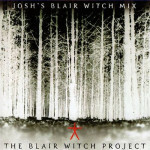 Though the movie doesn’t really have music, this is supposedly the cassette that was found in Josh’s car. 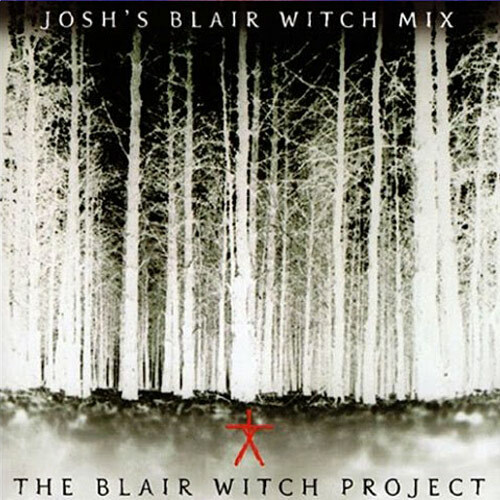 One thing I can say is Josh has a great taste in music… Great haunting songs by: Lydia Lunch, P.I.L., Skinny Puppy, Bauhaus, The Creatures, Laibach, Afghan Whigs, Front Line Assembly, Type O Negative, Meat Beat Manifesto, Tones on Tail and Antonio Cora.